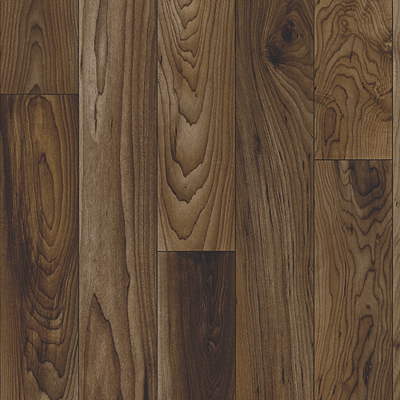 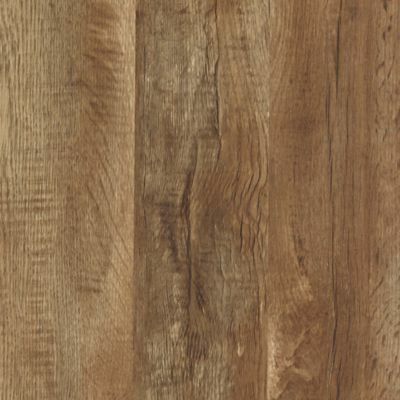 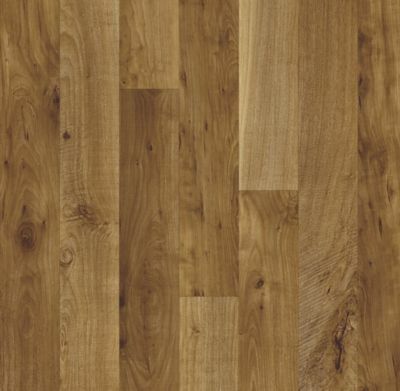 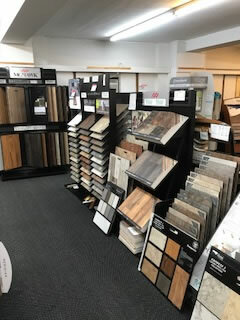 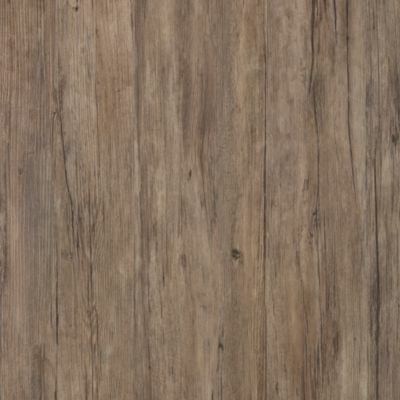 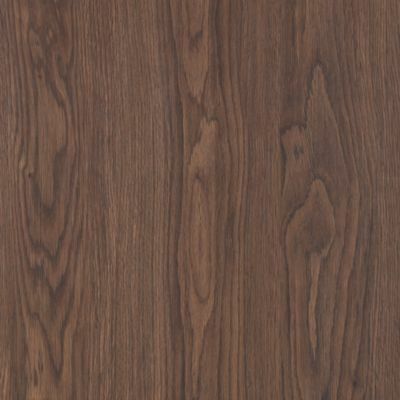 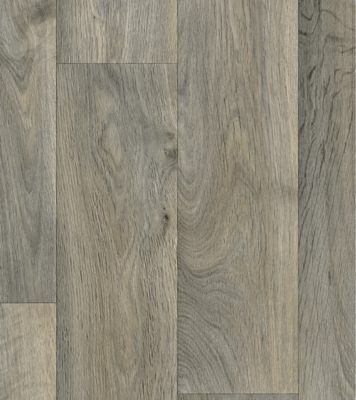 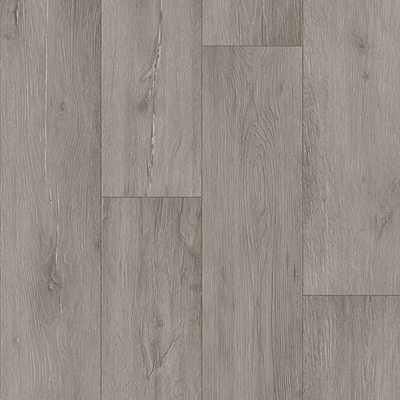 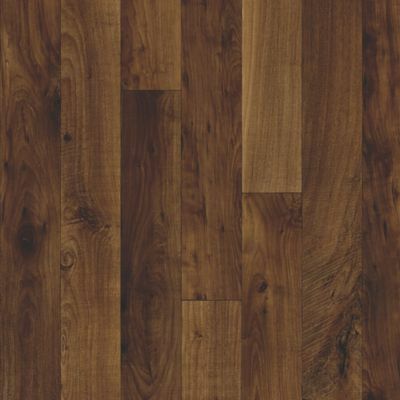 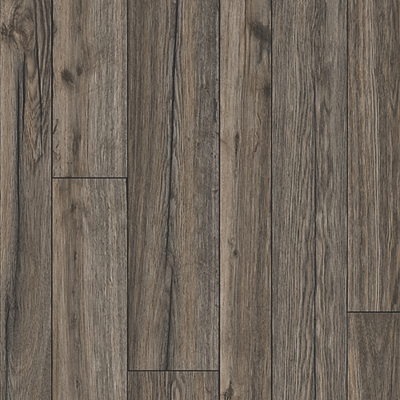 We have a very nice selection of Luxury Vinyl Plank & Tile Flooring (LVT flooring) available. 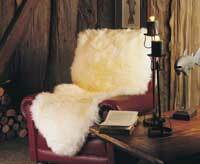 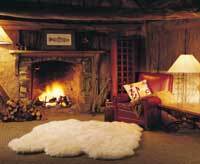 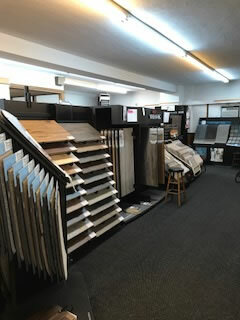 Let us help simplify the process of decorating your home or business. 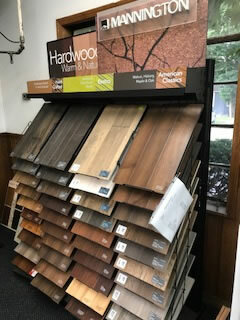 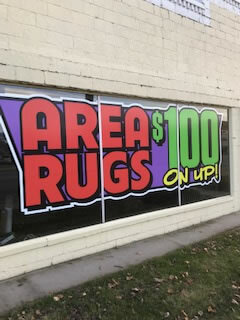 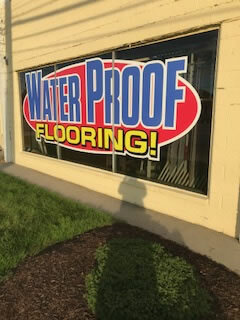 the best value and floor for your home or business. 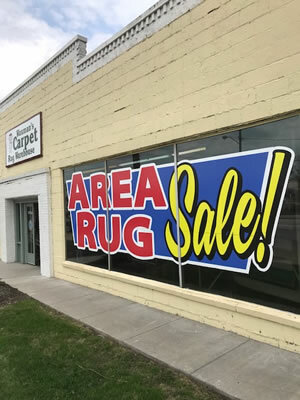 Our sales staff spends the extra time needed to service each customer for quality results. 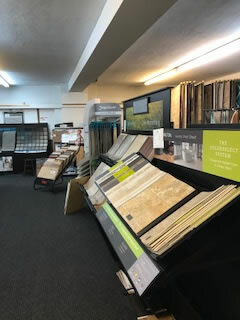 Our professional room measuring service and floor planning service ensures that the job is done right without paying for unnecessary extra yardage. 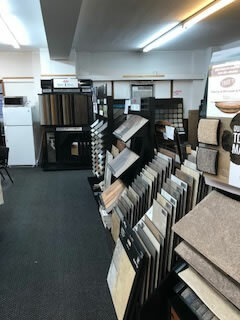 You get to see where each square foot of carpet or hard surface flooring is going for a quality installation. 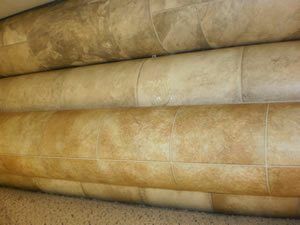 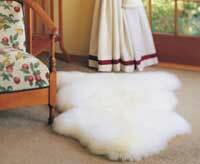 We use our own experienced Carpet Installers and Hard Surface Installers instead of a workroom service. 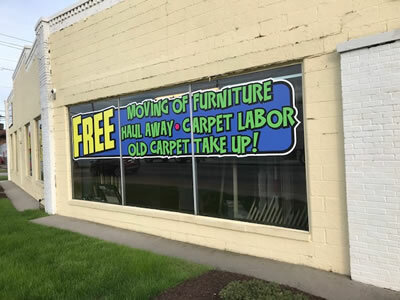 Our Carpet Installers take the time to use a Carpet Power Stretcher, instead of just knee kick, for a superior quality installation! 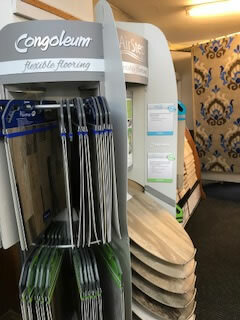 Our experienced Carpet Installers and Hard Surface Installers can be trusted in your home, and can be trusted to do a quality flooring job for you.